Learn the video editing craft first, the editing tool second. Over the years I have been asked for advice on how to get started in a video editing career and what system to use. As I said last week in What is the Best Video NLE Out There, the system you use depends on personal preferences. The best advice I can give is learn the craft first and then decide what system to use. It's most important to learn the grammar of film and video. Another words, how best to tell your story. The tool you learn on is not as important as learning the craft itself. The best way to learn the craft depends on how a person learns best. Does he or she need to learn by doing or is the best approach learning in a classroom. With this in mind, find either a good educational institution or a production facility/TV station that has an intern program. I was one of the lucky ones, I knew from a very early age exactly what I wanted to do for a career. I went to a college where I studied film - not so much about the technical aspects, but more theory and styles. By the time I went to college I had already had about 10 years experience creating short films. From composing a shot, trying to coax the right performance out of talent, and editing the raw source into the final piece. 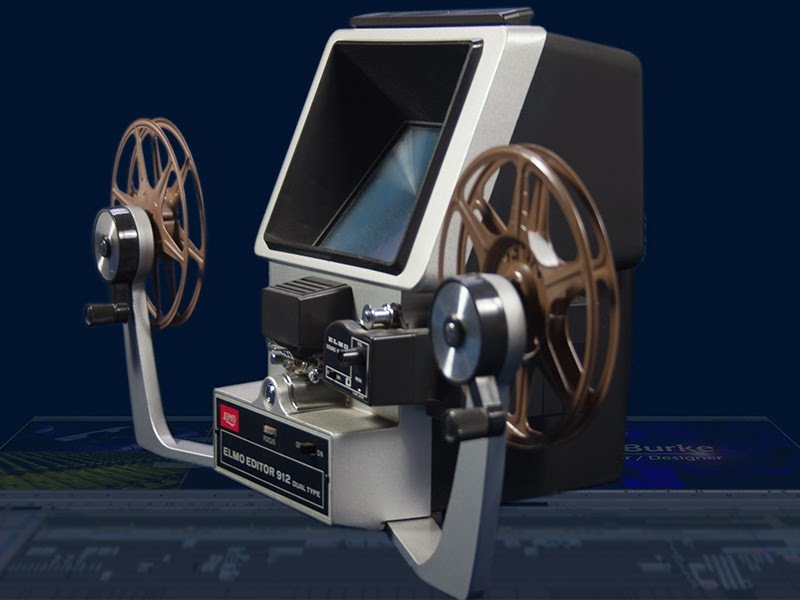 That experience was all gained using very low-tech gear like Super-8 film and tape splices, but it allowed me to learn the grammar of film. Above is one of the early films I made while in college. It wasn't an assignment, but a personal project I did between classes. The film is an animated short using the pixilation technique - a form of stop motion animation where people are animated. After becoming frustrated with some of the limitations of Super-8 film, I began learning video editing by volunteering at a local access TV station. For me the best kind of learning is hands-on, learn-by-doing. It was during my time in local access cable TV that I learned how to construct a story in production and post production. While working in local access, I learned editing using cuts-only 3/4" U-matic videocassette machines. I can't stress enough, the tool you learn on is not as important as learning how to construct a good story. If you really want to pursue editing, go to someplace to learn the grammar of editing first and then learn how to use the major editing systems. Your best bet is not to get tied to one editing system and be able to jump on anything and edit. The important thing to learn is how to tell a story visually - the tool you use is secondary. Thanks a lot. Needed to explain this to my class and now I have the tools to teach them how. I'm glad I could be helpful. Awesome blog thank you for sharing!